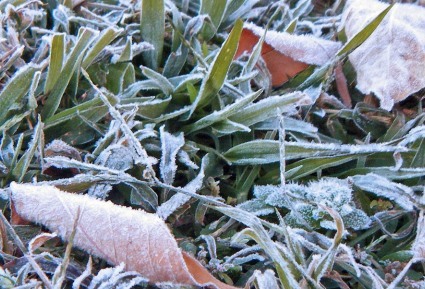 We haven’t had the cold snap yet, and frost still feels quite a way away. Which is nice, right? 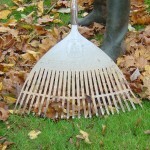 Give that rake its twice-a-year exercise plan and get those autumnal leaves off the ground. You can start making leaf mold or compost (remember to cover once you’re done) for these, but at the very least clear them from the lawn. Either with your own compost or not, add something organic to your beds to give them a nutrient injection and a blanket for the incoming cold weather. Now that many of your plants have receded, you’ll probably notice that it’s much easier to spot the weeds. Take your chance now, but take no prisoners………. Don’t forget to water. If it’s not freezing yet, you should still be wondering. And once you’re done; clean, sharpen and oil your garden tools before storing them somewhere sheltered. Don’t mistake dormancy for pending death. Dormant plants shouldn’t look like dead plants, so if you see them struggling to hold their structure and weight, or spot any yellowing leaves; they probably need your help. Light and water will do the trick. 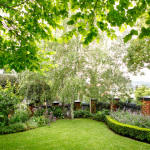 Trees and shrubs need the attention of your watering can, until the last possible moment. Once the ground freezes then they’re on their own, but until then help them drink deeply. Your more delicate species, roses for example, can be protecting by adding more organic matter around the base and tying climbing stems to canes or trellises. 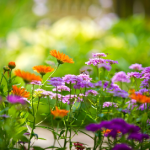 Cover your vegetable patches, or wherever there are spring-flowering bulbs, to keep the soil from freezing.